Jenebi Benoit put out stellar performances, barely missing the opportunity to grace the podium stage twice by less than 200th of a second in the Boys 13-14 100-metre butterfly with a time of 1:00.77 seconds, placing 4th behind the Argentinian swimmer, and again in the 50-metre butterfly with a time of 27.28 seconds. 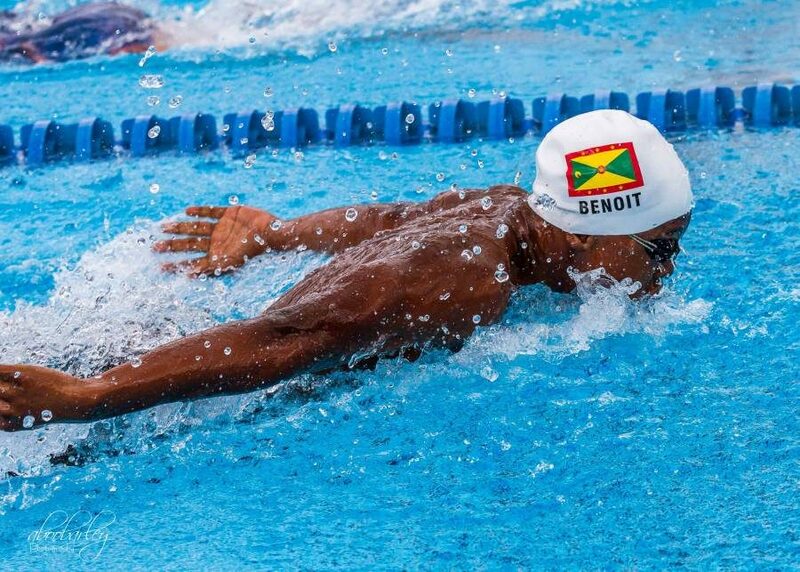 Benoit’s event finishes in both the 50 & 100-metre fly has positioned him as one of the leading Caribbean swimmers in his age group going into CARFITA for both events. Parshawn Haynes, Boys 11-12, also had a great meet, putting out personal best times in 3 of the 5 events. He swam also finishing first in his heat in the 50-metre freestyle and 7th place overall. Anaika Charles, in the Girls 11‐12 age group put out a commendable performance placing 4th overall in the 100‐metre breaststroke. Meeka Ollivierre, Girls 13-­14, placed first in her heat in the 50-metre breaststroke earning herself a 7th place overall finish in the event. Additionally, in the Girls 11-12 age group, Gabrielle Hyson achieved personal best times in 4 of the 5 races in which she competed. Special mention must also be made of young Ariann Clouden who achieved personal best times in all 5 races swum. This event was the inaugural UANA Swim Cup, which brought together over 400 swimmers from Central America, South American and the Caribbean. The level of competition was certainly a challenge for our swimmers, but they performed well with 8 of the 9 swimmers achieving personal best times in 1 or more events, and as a team they achieved 10 top 10th place finishes overall. Grenada’s participation can be deemed a success in light of the challenges at the sole 25 yards pool at Good Hope. The team returned to Grenada on Monday night and will immediately refocus their training particularly honing-in on the ongoing development of the technique of their swimmers. 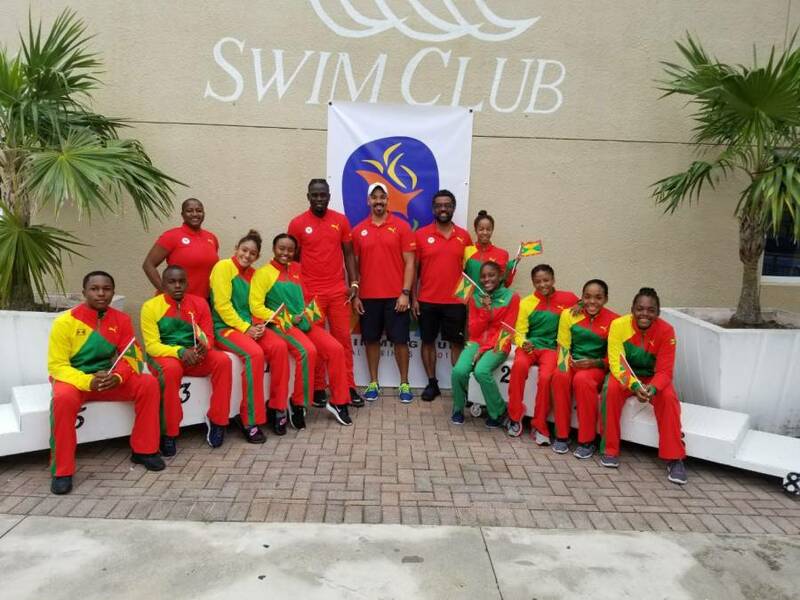 GASA extends profound appreciation to the Grenada Olympic Committee for the support given to the swimmers and GASA for participation in this inaugural event. GASA will host 3 time-trial opportunities for CARIFTA on 3 February, 3 March and during National Champs which is carded for 22-25 February 2018 at the Good Hope Swimming Pool in St Paul’s.